Pell " swell" in final month. Taveras: send me an Angel. 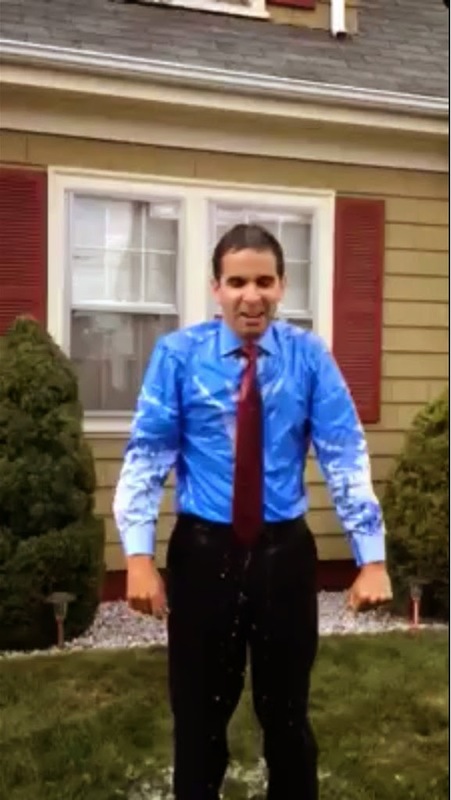 Did violence shoot down Taveras campaign? Is the mayor washed up? 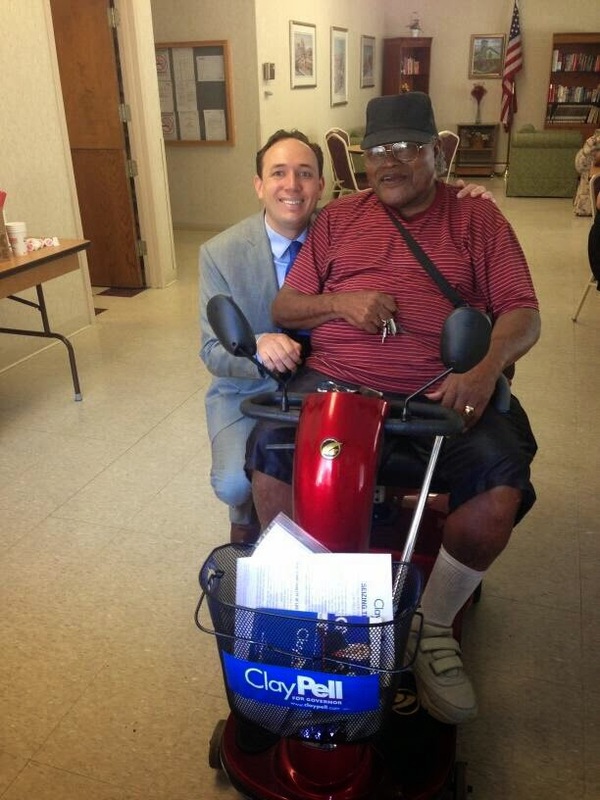 The three Democrat candidates for governor are in the final weeks before the primary and Clay Pell is charging strong. Rumors are circulating Pell has moved into second place behind Gina Raimondo with Angel falling back to third. Providence has been in the news lately and never seen in a good light. Violence on Federal Hill and shootings in the city seemed to have taken on toll on the Taveras campaign. Pell is spending money like crazy in a mad dash to try and catch up to Gina. 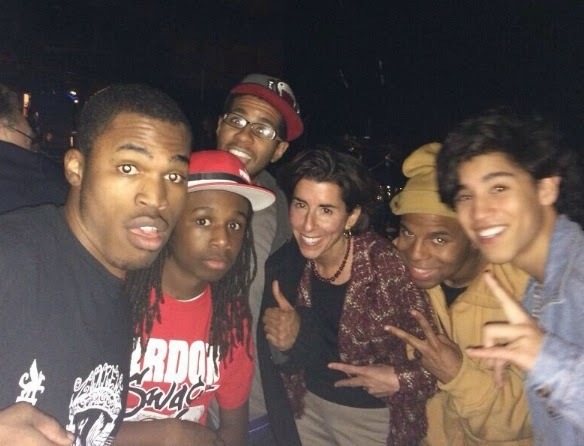 Raimondo seems in control and ready to get started in the general election. Can Clay catch Gina? Follow DePetro.com for the latest.